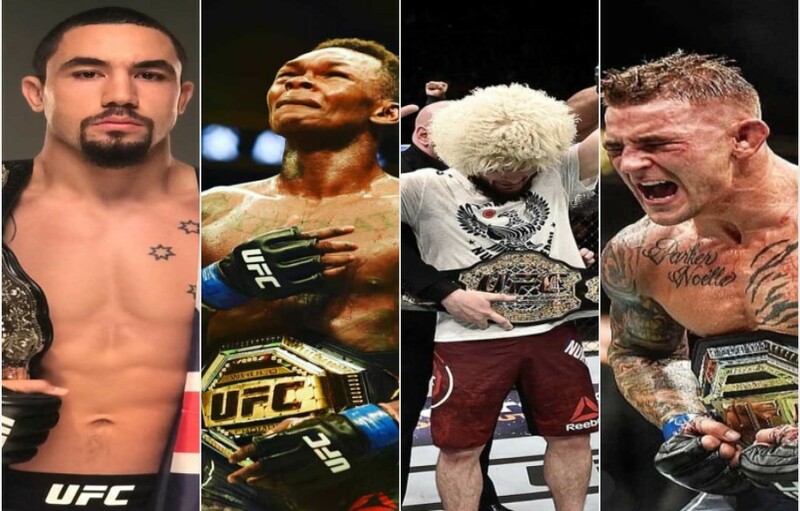 UFC 236 allowed the world to bare witness to two of the greatest fights in UFC history. When the dust was settled, we were left with two interim UFC champions; Israel Adesanya at Middleweight, and Dustin Poirier at Lightweight. The UFC already has plans for unifying the two belts. According to UFC President Dana White, both fights could happen this fall. Speaking with TSN’s Aaron Bronsteter, White revealed plans to book Robert Whitaker vs Israel Adesanya in September. In the backstage interview, he talked the plans to have the fight take place in Australia. With both Robert Whitaker, and Israel Adesanya representing Australia and New Zealand respectively, the fight could do big business in Australia. Whitaker was supposed to compete against Kelvin Gastelum in Australia at UFC 234. However, the day of the fight he was forced to pull out. This caused Israel Adesanaya vs Anderson Silva to be the new main event. The UFC Middleweight title may not be the only one getting unified in September. Undisputed champ Khabib Nurmagomedov took to Twitter, following Dustin Poirier’s victory over Max Holloway. Here he told Dustin “see you in September.” There are rumors that the UFC wants to do the bout in Abu Dhabi. While not confirmed, White did say he was looking at that same timeline during his post fight press conference. Stay tuned to MiddleEasy for more updates on future bouts!